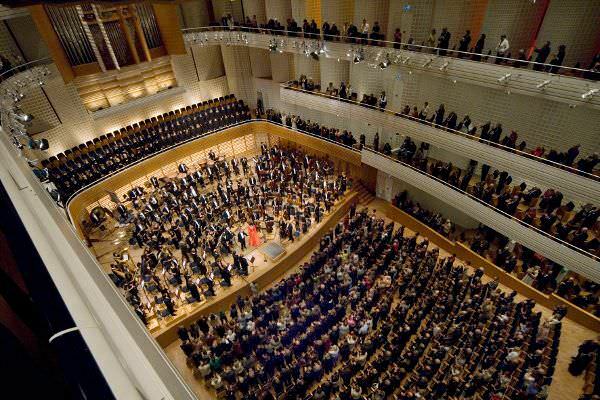 During the Easter LUCERNE FESTIVAL, experience superb classical music in symphony and choral concerts over several days. 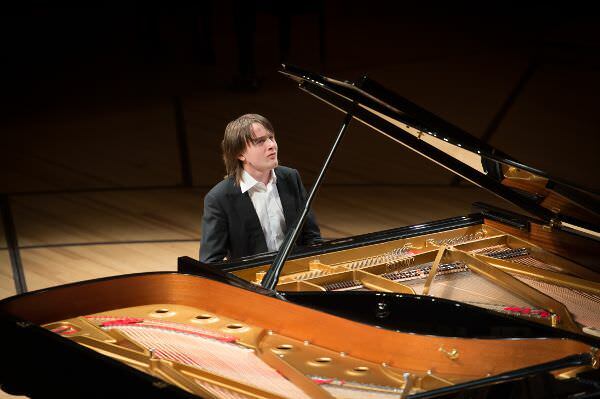 Over several days, the Festival presents the important works of the great Russian composers. 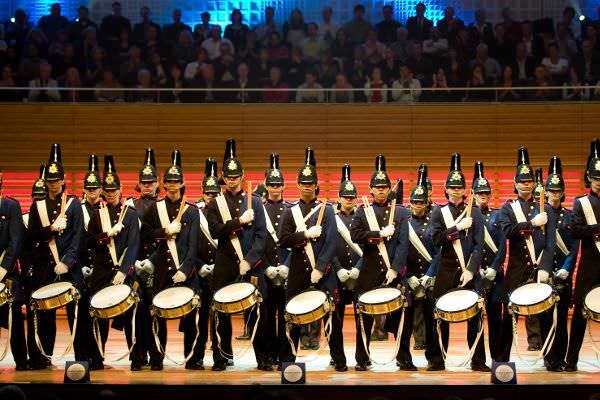 Various concert formats provide plenty of variety. 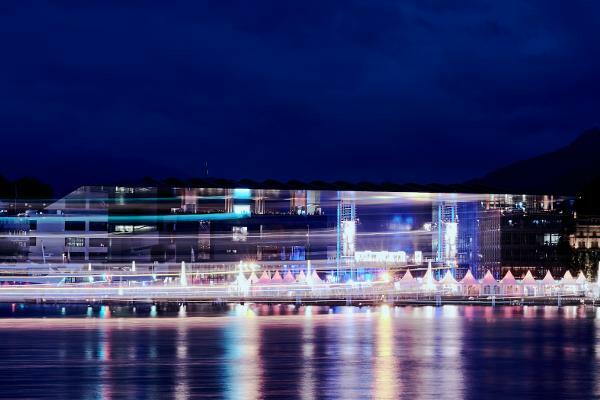 Artists of various styles of popular music raise the roof on the KKL Luzern stages and rock the entire lake shore. You can also enjoy art and cuisine. 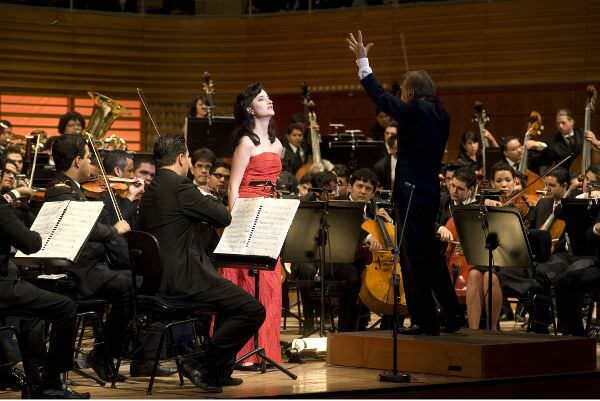 In August and September, enjoy classical music during this world-famous summer festival. This festival combines a wide variety of musical styles from all over the world, with a unique listening experience suited to a wide variety of tastes. 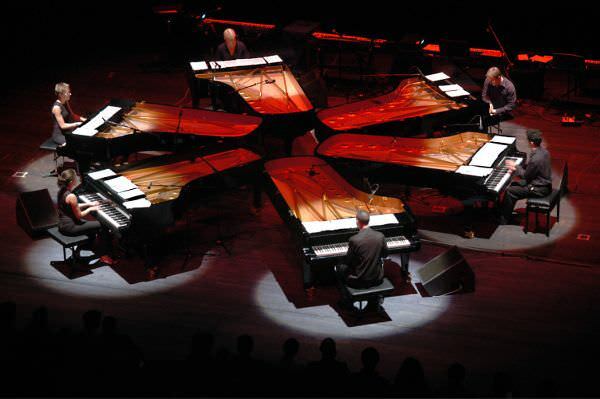 In November, the stage in the KKL Luzern Concert Hall is placed into the safe hands of keyboard virtuosos and pianists.